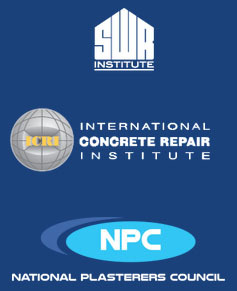 CPC Hybrid Sealant is a multi- purpose, one part sealant, formulated from a hybrid polymer. This unique sealant is free from solvents, silicone, isocyanates and other hazardous raw materials. It cures on exposure to atmospheric moisture to form a highly durable flexible sealant. 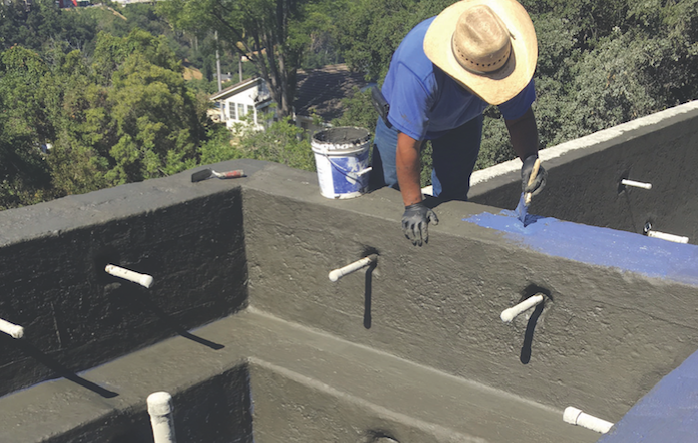 CPC Hybrid Sealant has been formulated to offer outstanding primerless adhesion to most common building materials including vinyl, aluminum, steel, concrete, wood and glass. It can be applied and tooled under most weather conditions. This sealant is paintable with most latex base paints*.